The 2015-2016 college football season has finally closed out and what a roller coaster year it has been for Michigan State, whose season has been one endless string of drama. First, the Spartans defeated archrival Michigan on a botched punt by Blake O’Neill, and returned it for a touchdown with zero seconds left on the clock. They would proceed to spoil Ohio State’s perfect resume with a last-second field goal hit by Michael Geiger, whose celebration dance created a national phenomenon. 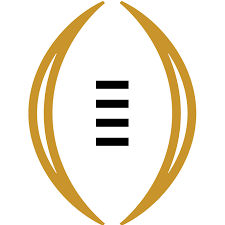 The one-loss Spartans then journeyed down to Indianapolis, where they ruined another perfect season against Iowa, finding the end zone with merely seconds remaining, propelling Michigan State to the College Football Playoff where they were obliterated by Alabama. MSU had one of the craziest seasons in all of 2015, but behind every team is a story, and Michigan State’s is not over yet. 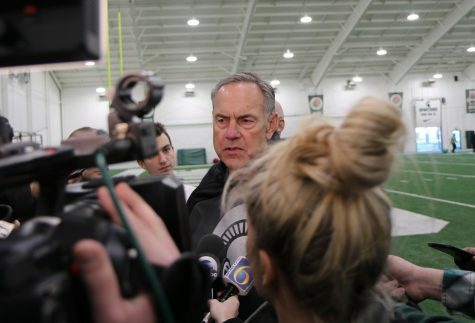 The Spartans bid adieu to a brilliant senior class, and with the rise of Ohio State and Michigan, some people wonder where Mark Dantonio’s club will find their place in 2016. 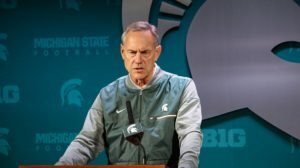 What can we expect from the future of Michigan State football? 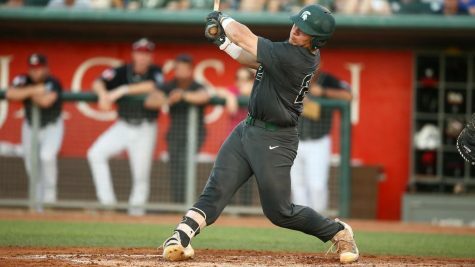 Offensively, the Spartans will face an uphill climb in 2016. 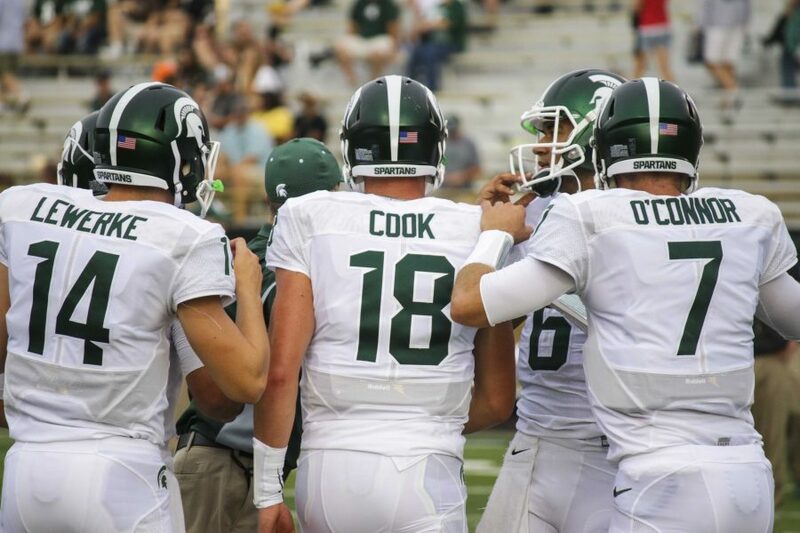 The winningest quarterback in MSU history, Connor Cook, will leave East Lansing, along with many of his favorite targets, including wide receivers Aaron Burbridge and Macgarrett Kings, along with tight end Paul Lang. MSU will also lose key offensive linemen, including the versatile Jack Allen, Donavon Clark, and Jack Conklin, who declared for the NFL Draft as a junior. These players will be missed, but there is hope. The three-headed monster running back trio made up of the true freshman LJ Scott, redshirt freshman Madre London, and sophomore Gerald Holmes will return for 2016. These men will be vital to MSU’s offensive success, acting as a Le’Veon Bell figure, who emerged as the primary offensive catalyst after Kirk “You like that! ?” Cousins left MSU. As it goes for the passing game, Michigan State has more ammunition and depth than many fans realize. The position battle for quarterback is expected to be fought by Tyler O’Connor and Damion Terry, but do not be surprised if Dantonio uses both players as a dual threat. O’Connor is a pocket-passer quarterback with good mobility. He will be complemented by the speed and evasiveness of Terry. These two players led the Spartans to a massive victory against Ohio State in Cook’s absence, and have plenty of potential. Who will they throw it to? RJ Shelton and Josiah Price are expected to take over as the main targets. Shelton’s speed and athleticism will make him an enormous threat downfield, and Price’s size will make him a popular red zone target. but they will need help. The youngster, Felton Davis III, needs to play a role in the passing game in 2016, as well as new recruits which include Donnie Corley, Cameron Chambers, Justin Layne, and Trishton Jackson. The offense is likely to take a step back at MSU, but the defense should stand strong. The defensive line will suffer the loss of All-American defensive end Shilique Calhoun, along with Joel Heath and Lawrence Thomas, but sensational sophomore Malik McDowell and talented freshman Craig Evans will take their place. 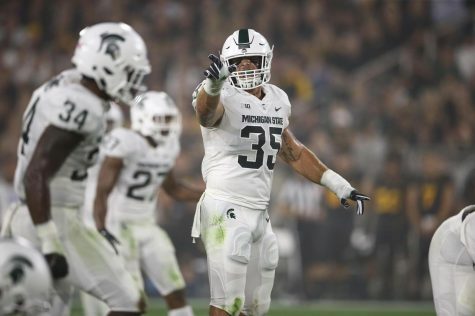 The Spartans’ linebacking corps should stand as one of the best in the NCAA, headlined by Jon Reschke, Riley Bullough, and possibly Ed Davis, whose request for a medical redshirt is pending. This will be the heart of Michigan State’s defense, compensating for what will be a weaker D-line. Lastly, there is the secondary, which will also likely improve. They will lose RJ Williamson and Arjen Colquhoun, but they will be fairly insignificant losses, as these men saw limited action in 2015 due to injuries. In conclusion, MSU’s defensive line will probably take a step back next season, but they should see vast improvements in their linebackers and defensive backs. 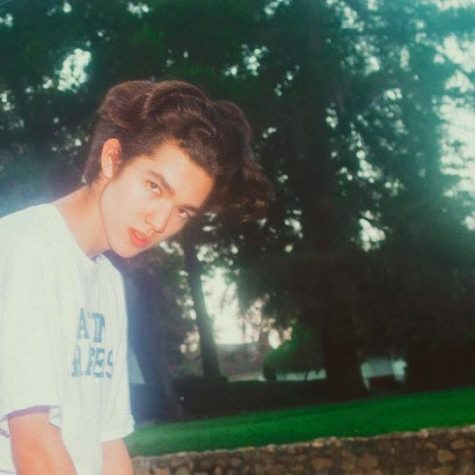 What do we make of all this? MSU will be better in some areas and worse in others. They will likely take an overall step back in 2016, but this is not certain. 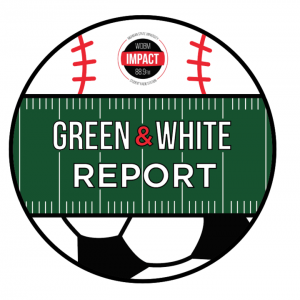 Their defense will stand their ground, and their offensive success will heavily depend on the offensive line, which makes Conklin’s decision to declare for the draft hard to swallow for Spartan fans. Kodi Kieler and Brian Allen will be featured on the O-line, and will need to have massive seasons. 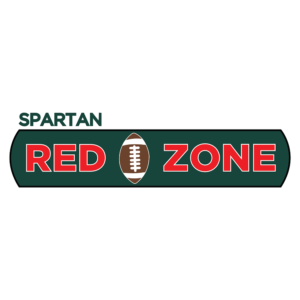 If the line plays well, the Spartans will run the ball with ease, thus opening the passing game where the quarterback’s connection with Shelton, Davis, and Price will shine. But if the line does not play well, MSU will struggle on offense, putting more pressure on their defense—and this would make a painful 2016. As good as MSU’s defense is, they will need help from strong quarterback play and the offensive line in order to make another playoff run. Coach Dantonio’s success at MSU has been unbelievable; his Spartans are now a perennial top ten team. But it gets better. Michigan State will be good in 2016, but what happens after that? Michigan State football has not seen this much success since the Duffy Daugherty era back in the mid 1960’s, so one would think that MSU must get the best recruits. Alas, they do not. 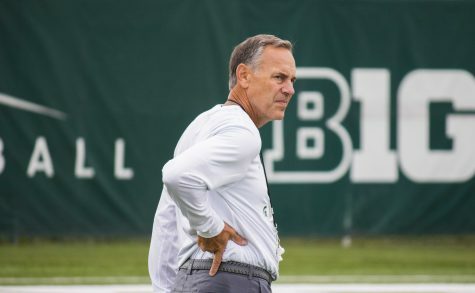 All of Dantonio’s success at MSU has come from recruiting classes that rank in the twenties or thirties. Luckily, this is beginning to change. According to 247Sports, MSU’s 2016 class currently ranks No. 13—the best Dantonio has ever received. If Dantonio can win Big Ten Championships with two and three star recruits, imagine what he can do with four stars. His 2016 class contains a four-star quarterback and four four-star receivers. Combine that with MSU’s current superstar running back trio (two of whom are freshmen), and Michigan State’s offense begins to look very scary in the near future. Plus, out of eleven men on MSU’s second-string defense, eight of them are underclassmen. 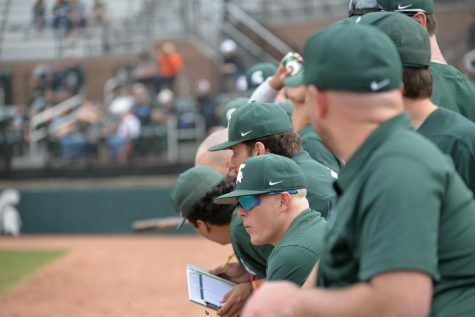 As Michigan State’s recruiting classes continue to rise, there is no telling what they will be capable of in the future. 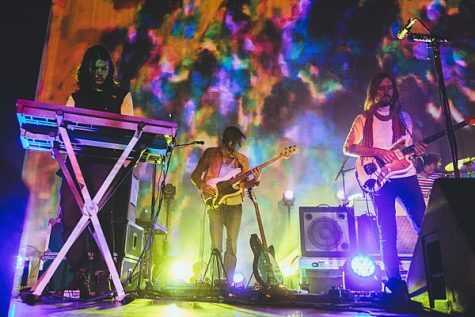 Expect a decent 2016, but for 2017 and beyond? Brace yourself, for the best is yet to come.